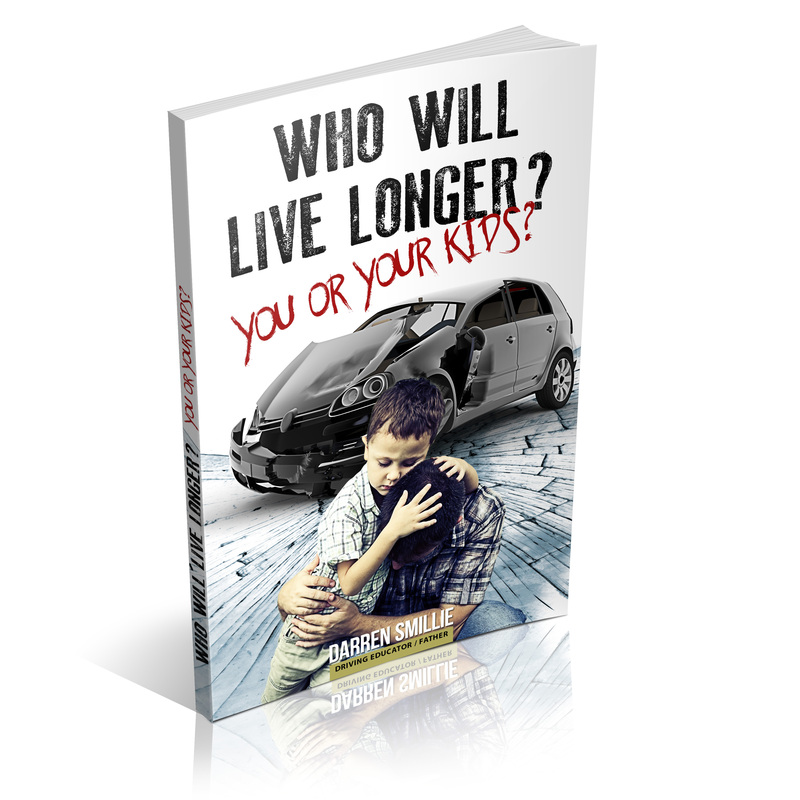 Learning to drive can be exciting for some people and stressful for others. At X Factor Driving School, we know what it’s like to get behind the wheel and join the busy roads. No matter your level of experience or level of nerves, we’re here to help with our driving lessons in Croydon. You wouldn’t skimp out when it comes to the safety of your car or your child’s education – so why should learning to drive be any different? For years, schools have run with the motto to pass students with flying colours. Even some offering guarantees you’ll pass with a certain number of lessons. The truth is no promise, no guarantee from a Driving School Croydon and no number of lessons elsewhere can replace individual education. At X Factor, we understand that young drivers are 30x more likely to be involved in an accident. We take this statistic and are thankful that our driving school aims to teach students competency in learning to drive for life, beyond that one test! What you’ll learn as part of our Drive for Life program? 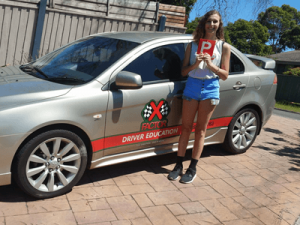 If you’re looking for an experienced, friendly and qualified Croydon driving school, X Factor Driving School is your go to place.